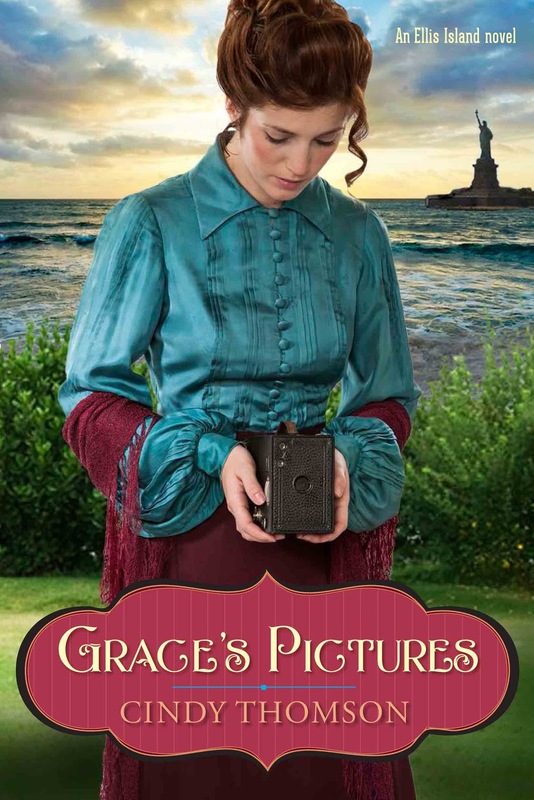 Grace’s Pictures at this writing has received 143 customer reviews on Amazon, nearly half 5 stars. 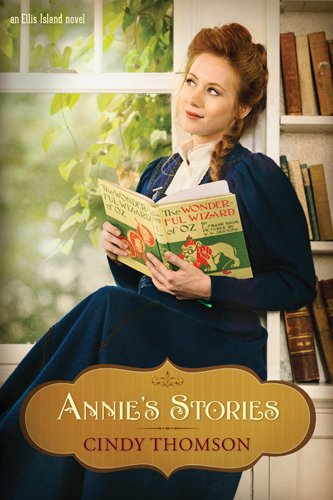 Annie’s Stories was a 2014 Lime Award Nominee from the Christian Manifesto and Romantic Times gave it a 4-star review. And on Amazon 88% of reviewers gave it four or five stars. I think readers should be able to catch up with what’s happening in 1903 with these characters and to meet new ones as well. So Why Was the Book Canceled? Low sales. That is the bottom line. And in this market it is hard to get noticed. I don’t blame my publisher at all for the low sales. They marketed and got it reviewed all over. In fact, I received the most publisher support with these two books than I’ve ever had in my publishing career. Besides low sales, Christian publishers are publishing fewer historical titles these days, and bigger selling authors have become available when their publishers shut down or cut back. I don’t blame myself either. I worked really hard to get the word out there. In fact, I don’t blame anyone! It’s just the way it is. Why This is Not as Bad as it Sounds! Authors have many more options these days. I’m going to publish Sofia’s Tune myself. BUT, having experienced superior editing and outstanding cover design, I will not be content to do a quick and inferior job. And it takes money to publish a great quality book. So I decided to see if readers would like to help with this effort, and I got a great response on Pubslush. I’m continuing the campaign here on my web site until I send the book off to an editor and a cover designer. Here is how you can be a part for as little as $5. 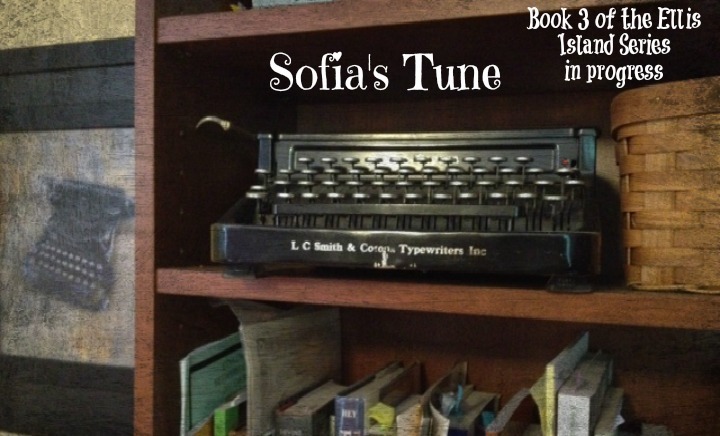 This entry was posted in Annie's Stories, Books, Cindy Thomson, Ellis Island, Grace's Pictures, Publishing, Sofia's Tune and tagged Cindy Thomson, crowdfunding, Ellis Island, Publishing on March 27, 2015 by cthomson.